Buongiorno Italia Started as Franco Stores just three doors away from where it is situated now. 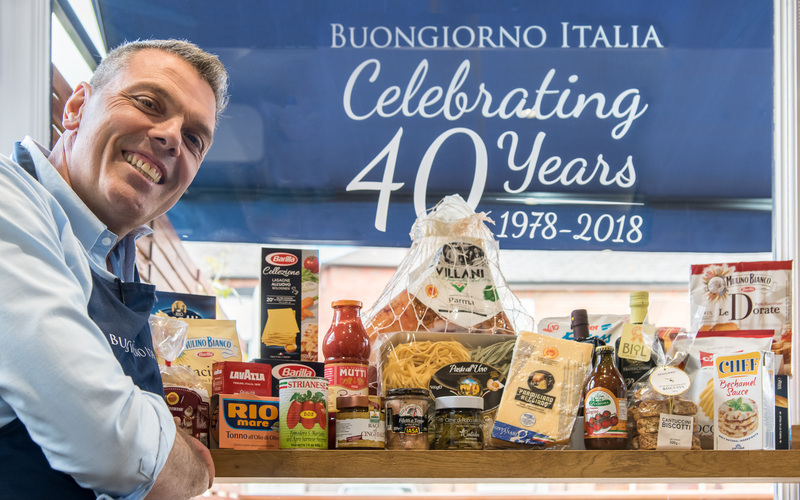 Opened by Francesco and Immacolata Picciuto parents in 1978, they were one of the early pioneers of purveyors of Fine Italian Foods in St Albans, their clients were mainly discerning Italians and adventurous English people looking for authentic traditional food. The Friendly family run shop was packed from floor to ceiling with Italian food we now know as everyday essentials Long before popular TV cooking programmes would make pasta, salami, olive oil, pancetta and parmesan regular everyday shopping list ingredients. 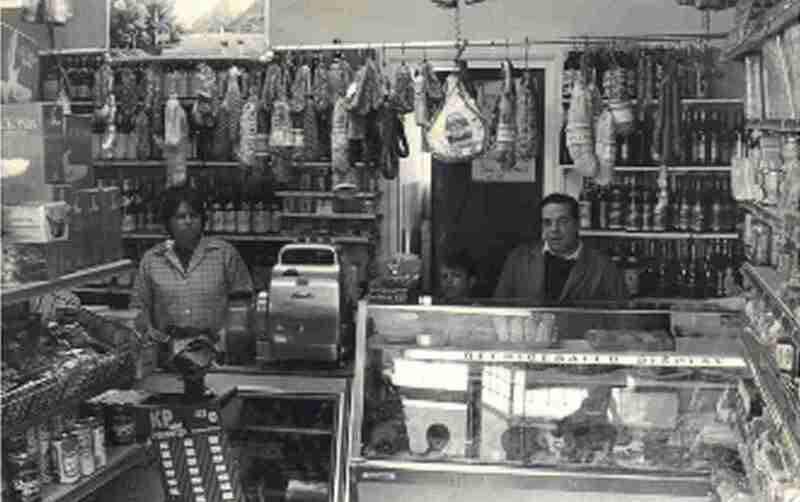 Along with his brother and sister it was here that the present owner, Antonio grew up learning the trade, selecting fine food alongside his parents and taking the helm of the business in 1991. Buongiorno Italia was established in 1978. We are a multi award winning deli with one of the best deli counters in the South East. Full of great salami, hams, cheese and antipasti. Shelves packed with a fantastic selection of everything you need for an authentic Italian kitchen. Also try our delicious filled ciabattas, pastries and coffees, all served with italian passion. So imagine the scene, a busy establishment, the air has an aroma of delicious food, the counter is a fantastic display of olives, antipasto, cheese and cured meats, the shelves are bursting with ingredients and authentic groceries, the coffee machine is working overtime and the staff is doing its best to keep up with order for deli boards for people to enjoy on the sundrenched forecourt while the owner greets everyone, most by their first name, so where is this place, Umbria? Tuscany? Puglia? Ladies and Gentlemen welcome to Buongiorno Italia, Italy on your doorstep right here in the wonderful city of St Albans!